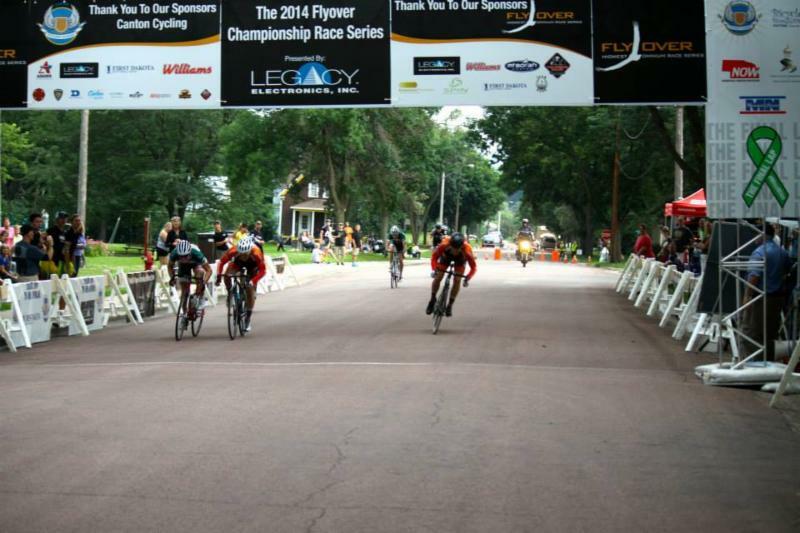 The final race in the Midwest Flyover Series, The Canton Cycling Classic, will be held this weekend in Canton, South Dakota. Racer from around the region have been fighting for series points and prizes all season. The Midwest Flyover Series offers riders the chance to compete for over $31,000 in cash prizes. When taking into account the individual event payouts, there are over $100,000 in cash and benefits. 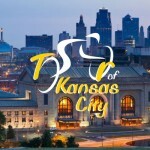 The 2015 Flyover Series consists of 6 events: The LaCrosse Omnium, Minnesota Memorial Classic, The Bicycle Blues and BBQ Festival, The Tour of Kansas City, The Nebraska Omnium Weekend, and The Canton Cycling Classic. 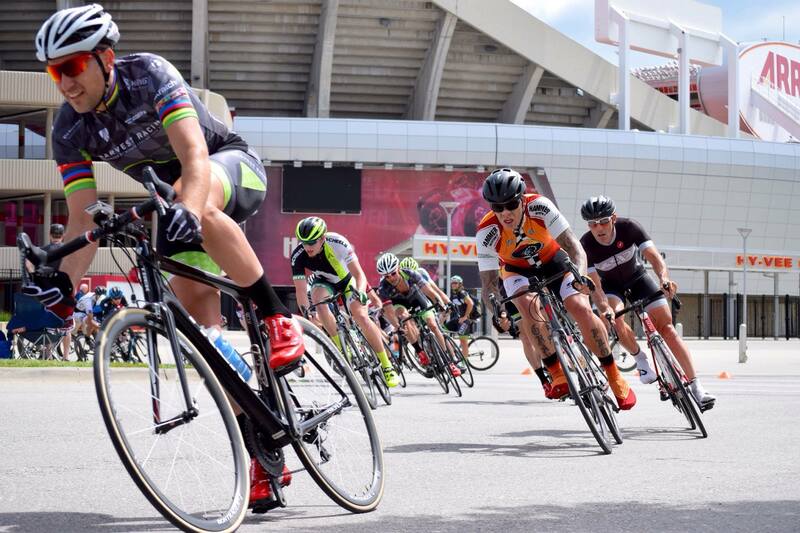 Riders competing at the Canton Cycling Classic will be competing for $15,000 in cash in addition to the Midwest Flyover Series payouts. 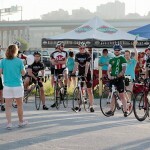 The Canton Cycling Classic begins on Saturday with the 10 mile Avera Health Old Klondike Time Trial. The time trial course consisting of a false flat on the way out, will test the power of each rider. Once riders hit the turn-around they are treated to a slight downhill all the way to the finish, a great scenerio for those riders who can push a big hear. 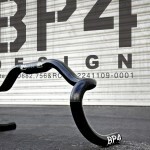 Gauging your effort will be key to a great time. 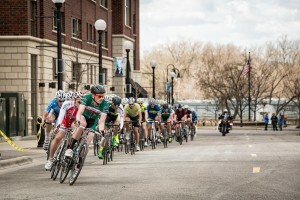 The weekend’s second race, the Kennedy Park Criterium, consists of a flowing .8 mile loop. The course is designed to test the riders’ technical and physical ability with 10 corners and an uphill drag to the finish line. Want to escape the heat? The course is located next to Kennedy Park and the City Pool, the race venue makes for an afternoon of family fun. 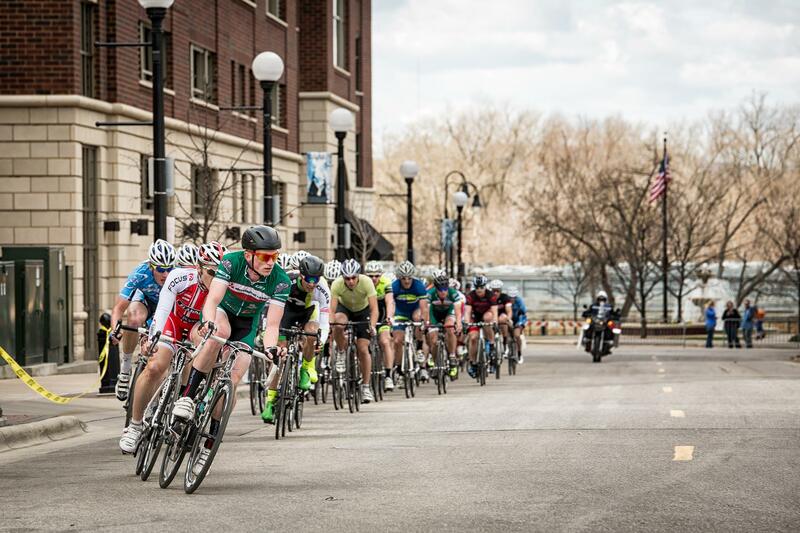 The First Dakota National Bank Kids Races at 5:00pm will showcase the next generation of cyclists on a shortened course for all to cheer on and encourage. The kids races are free to enter. 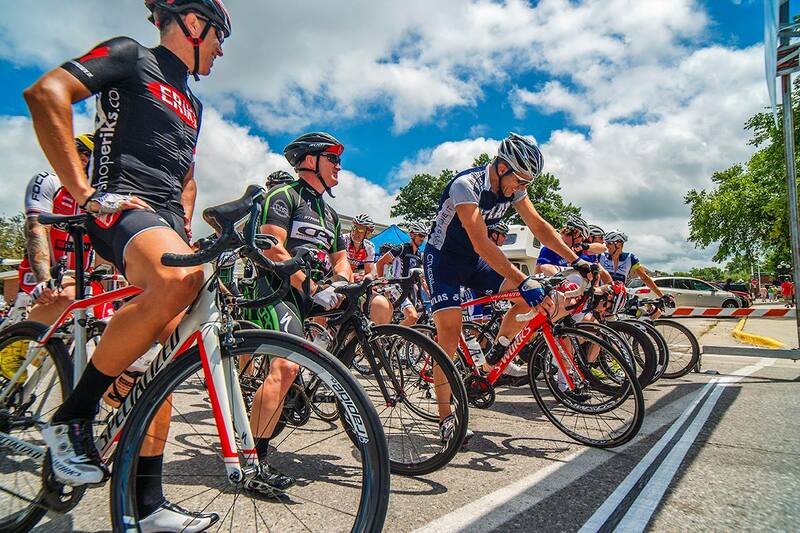 Racers will wrap up their weekend with the final race of the weekend, the Adam’s Thermal Newton Hills Road Race. 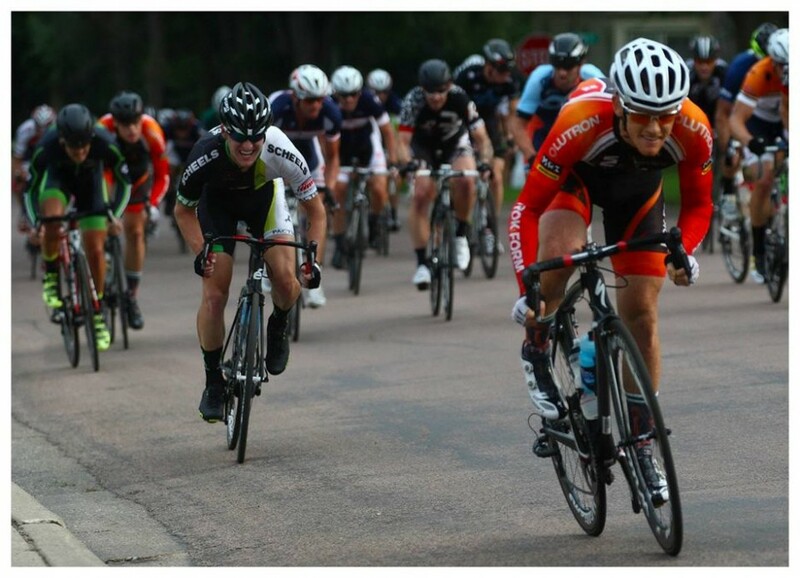 With the weekend’s highest payout, the 21.3 mile course takes riders through the Big Sioux River valley and the surrounding Newton Hills. 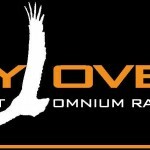 The Midwest Flyover Series winners and awards will be presented at the conclusion of the weekend’s racing.